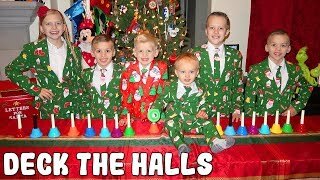 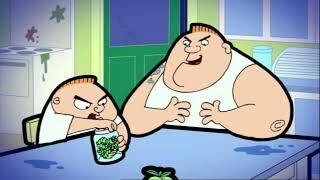 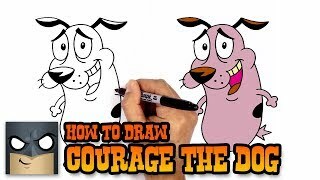 The Super Simple Christmas Special! 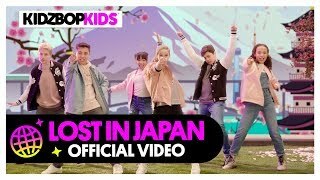 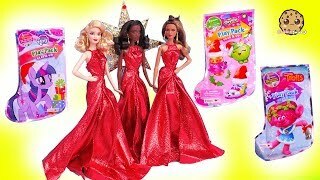 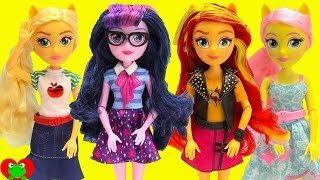 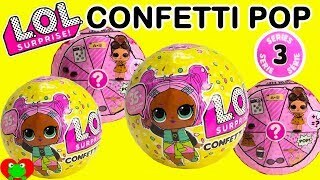 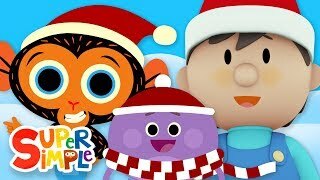 | Christmas Shows and Songs for Kids! 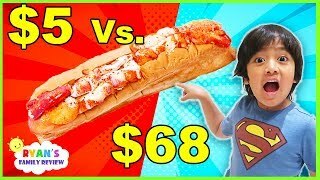 $5 Sandwich Vs. $68 Sandwich!!! 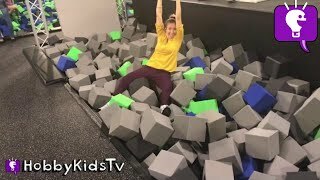 Worth it?????? 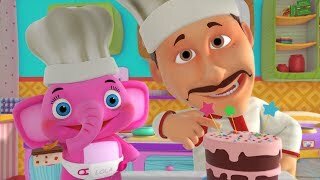 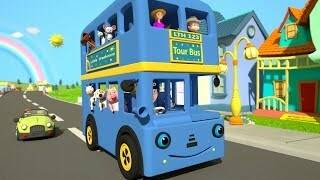 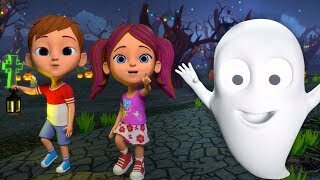 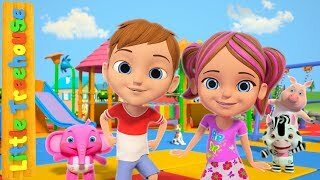 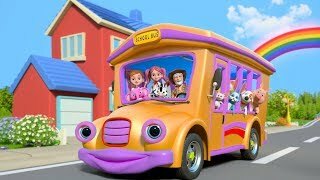 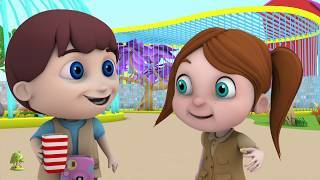 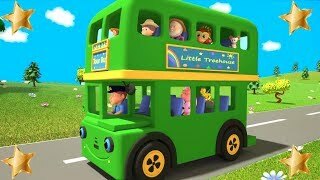 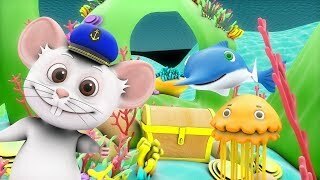 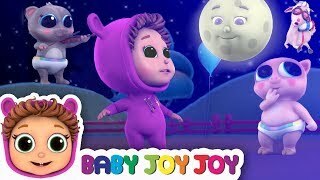 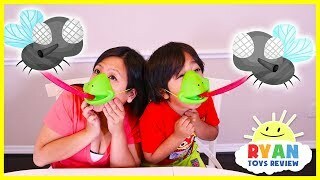 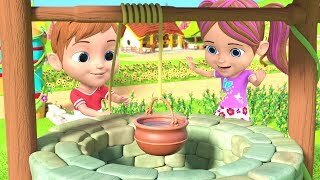 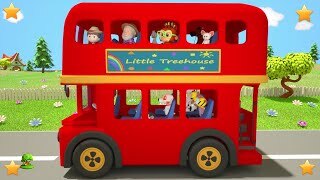 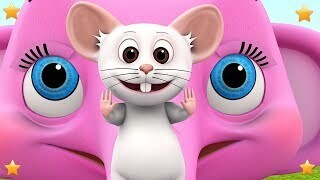 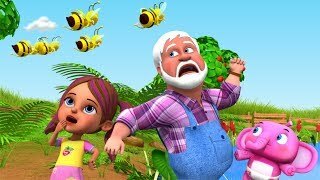 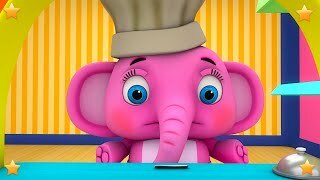 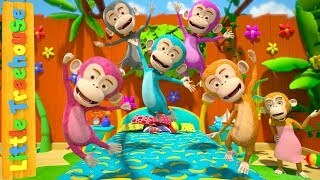 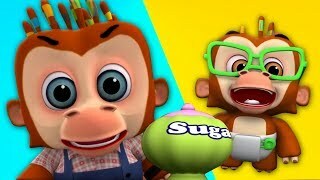 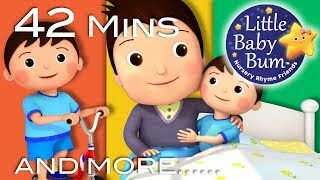 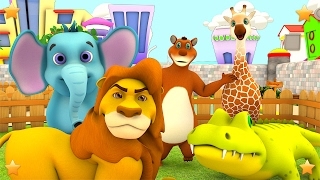 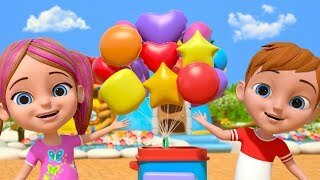 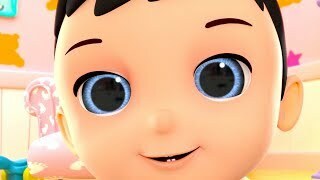 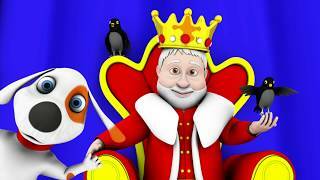 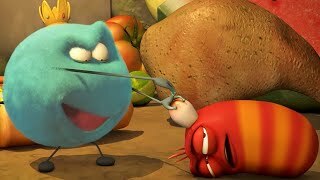 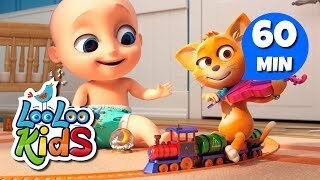 Diddle Diddle Dumpling, My Son John | Plus Lots More Nursery Rhymes | 42 Mins from LittleBabyBum! 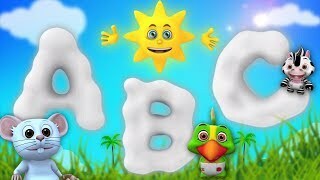 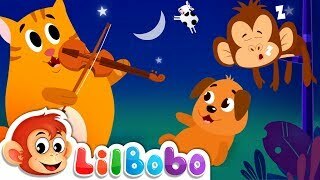 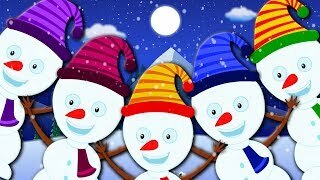 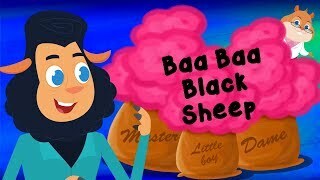 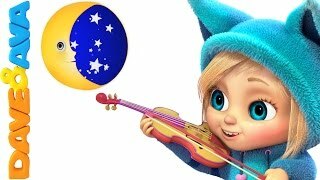 Hey Diddle Diddle and More | KIDS LULLABY NURSERY RHYMES | Baby Songs from Mother Goose Club! 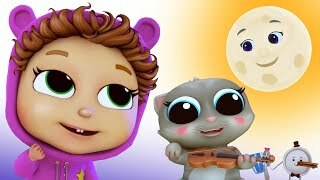 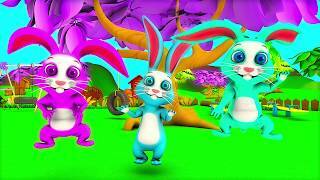 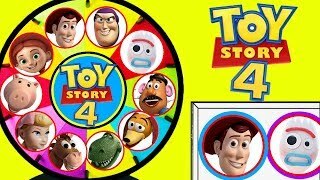 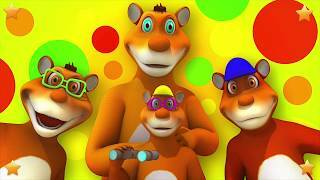 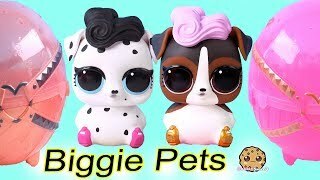 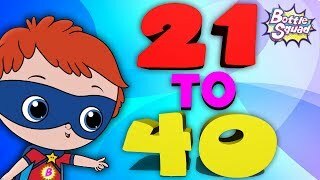 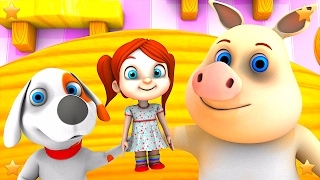 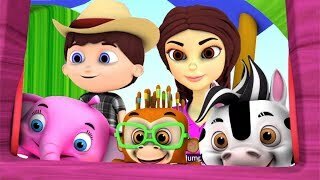 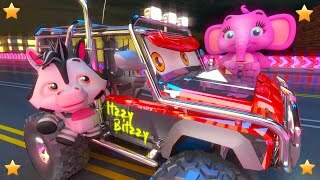 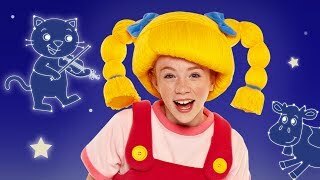 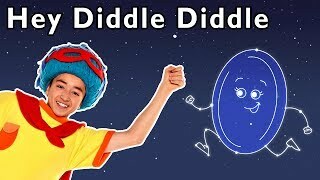 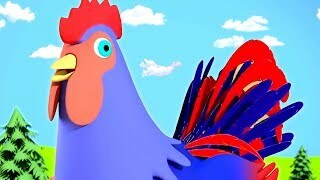 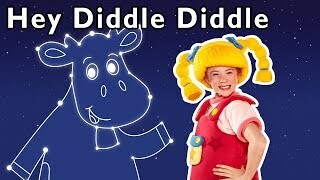 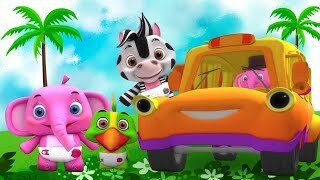 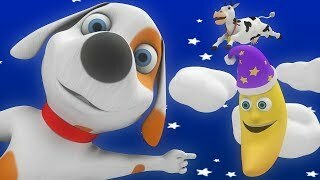 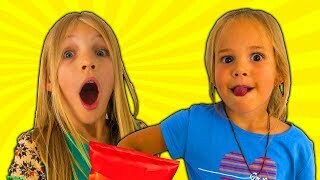 Hey Diddle Diddle and More | KIDS STARS NURSERY RHYMES | Baby Songs from Mother Goose Club!